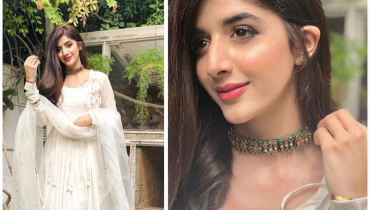 Mawra Hocane is top Pakistani actress and model. She is at the peak of her career. 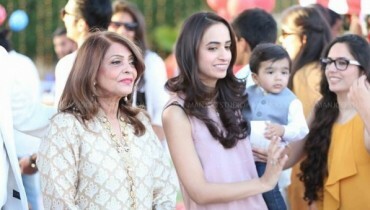 She has worked in a number of dramas that include Sammi, Bushra, Ahista Ahista, Maryam etc. 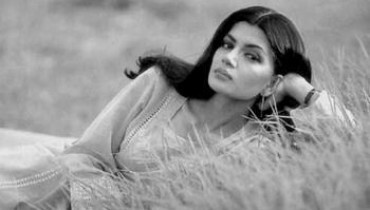 She has worked in Bollywood movie Sanam Teri Kasam. She keeps on having Photoshoots for different brands. 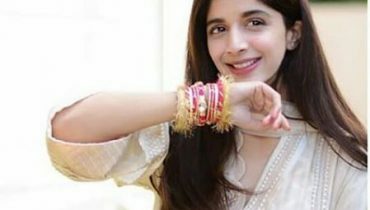 Now a days Mawra Hocane is following Sonam Kapoor’s Fashion Line. Sonam Kapoor and her sister Rhea Kapoor have launched a clothing brand Rheason. 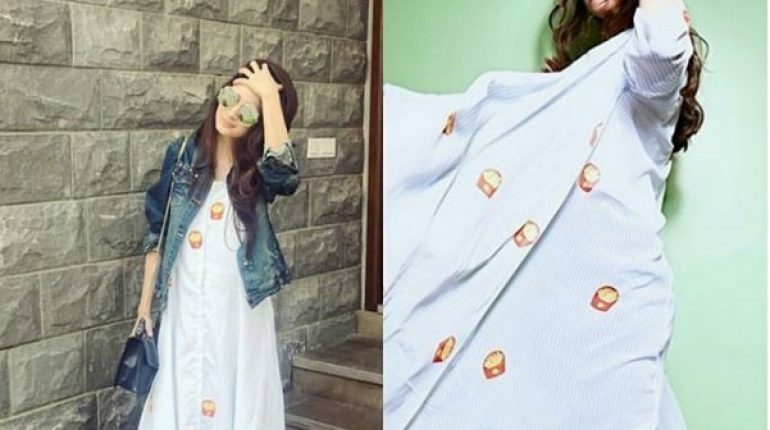 Mawra Hocane is usually spotted wearing Rheason clothes. 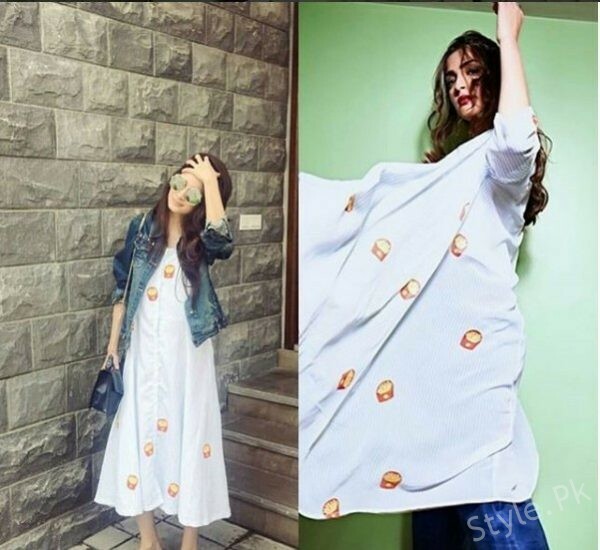 In Pictures see beautiful Mawra Hocane on Fashion Line of Sonam Kapoor.